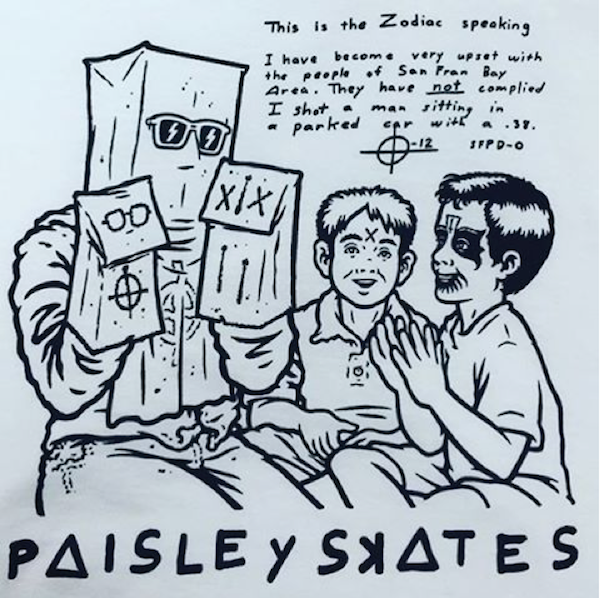 Black Sheep is honored to be one of only a handful of shops carrying the inaugural launch of Paisley Skates. We are excited to welcome an exciting new brand with deep roots from a golden age of skateboarding. Graphics from the 90s changed the game. Controversial artwork pushed the boundary of what was accepted and often had much more to say about pop culture than what scratched the surface. 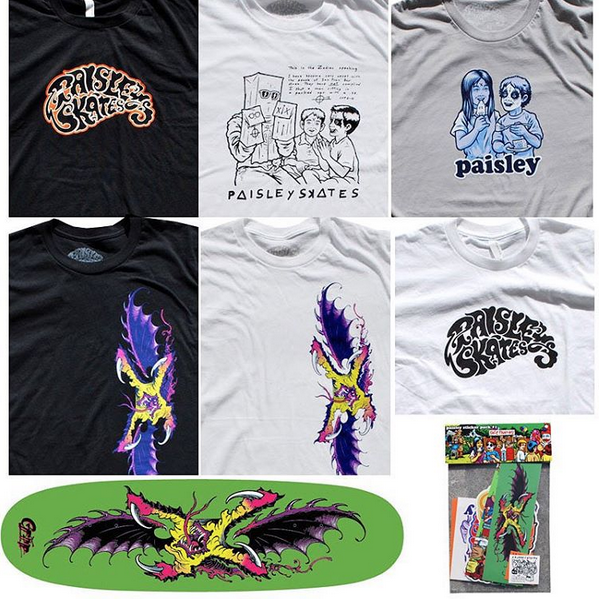 The initial offering from Paisley is now available in-store and online with a limited set of graphic tees, sticker packs and a few artist decks by prolific tattoo artist, Grime featuring 7 color hand screened graphic on retro shaped deck. For those that have been calling, sorry to say, the Sean Cliver “Serial Party” deck is now sold out. Very limited quantity on remaining items, so don’t sleep! Stop by to grab some skate history for your collection or click the photos to purchase in the online shop. Marc Johnson Adidas Matchcourt Mid (Light Blue/ White/ Metallic Gold) is now available. 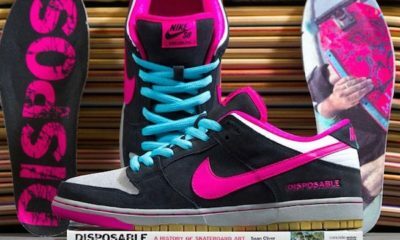 Legendary skater and North Carolina native, Marc Johnson has just released his first colorway on Adidas Skateboarding. 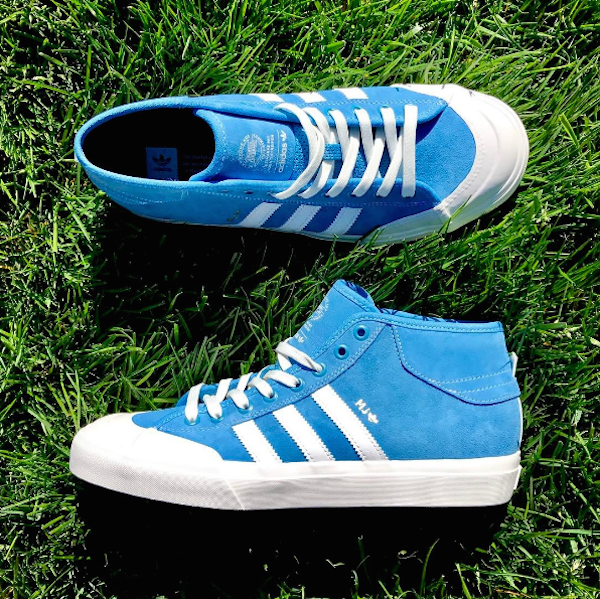 The Marc Johnson Adidas Matchcourt Mid (Light Blue/ White/ Metallic Gold) features a retro Carolina Blue suede upper and clean white midsole. 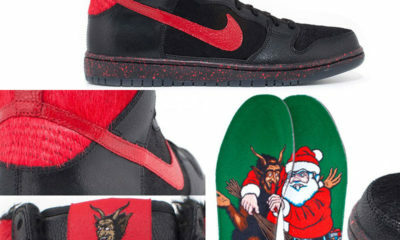 Black Sheep is proud to have an exclusive early drop of the shoes. Available now in store or in the online shop. 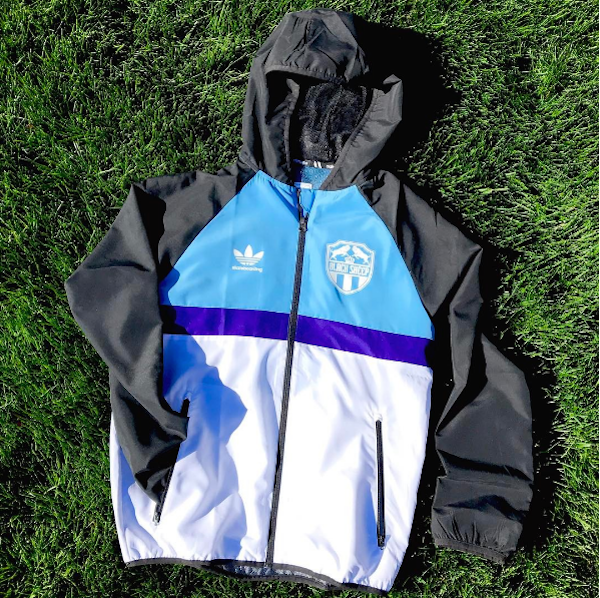 To celebrate this release, we also collaborated with Marc Johnson on a special adidas apparel capsule featuring a matching climalite soccer jersey and windbreaker. 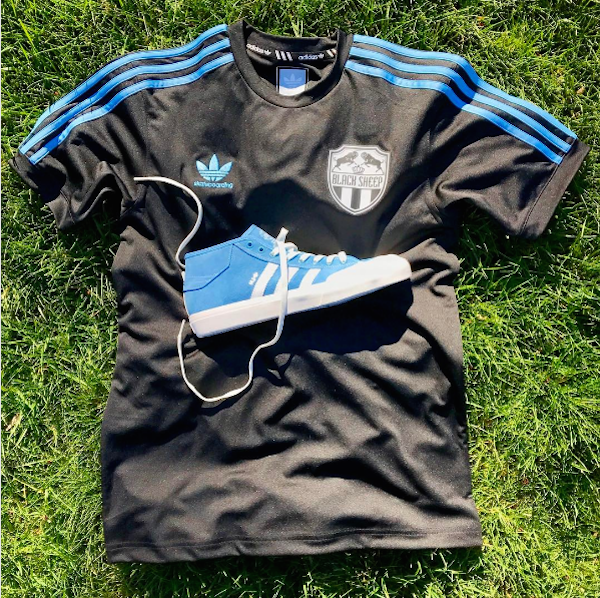 We also helped MJ celebrate the launch of his shoe with a special in store event on March 23rd featuring a live art installation from MJ as well as photos of the adidas skateboarding team by legendary photographers Atiba Jefforson and Skin Phillips. Keep it simple and fun this year to celebrate National Go Skateboarding Day, Tuesday, June 21. 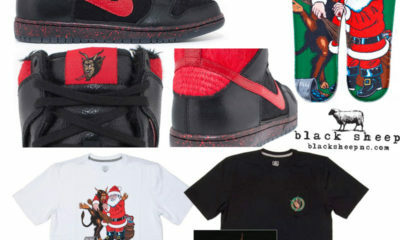 Follow us at @blacksheepskateshop on Instagram. Charlotte, NC locals post a clip on Instagram of yourself or your homies skating with hashtag #blacksheepskateshop and we will randomly select winners on Tuesday to receive free decks, tees, wheels, etc. Doesn’t have to be “banger” tricks, just skating having fun. Uptown or local known Charlotte spots with Black Sheep gear extra bonus. Tuesday only. Keep it simple. Enter as many times as you want. Store will be open at 11am for all your needs. Team guys will also be out skating the city throughout the day to give out random prizes for tricks, so keep an eye out. Get out Tuesday to skate and have fun. Black Sheep is honored to be one of only a handful of shops carrying the Drop 2 launch of Paisley Skates. The latest offering features limited edition decks with artwork by artist, Sean Cliver and Paul Urich with new apparel selection. Hand silkscreened graphics with premium construction. Decks includes plastic sleeve bag for collectors. 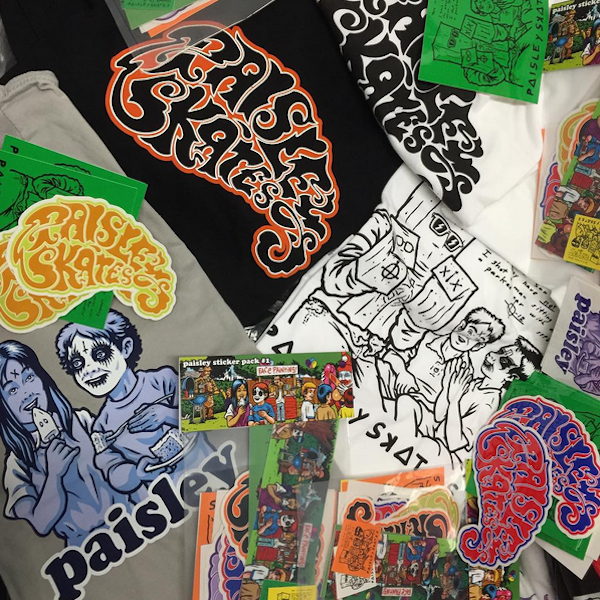 Our selection of Paisley is now available in-store and online with a limited set of graphic tees, sticker packs and a few artist decks by prolific tattoo artist, Grime featuring 7 color hand screened graphic on retro shaped deck. 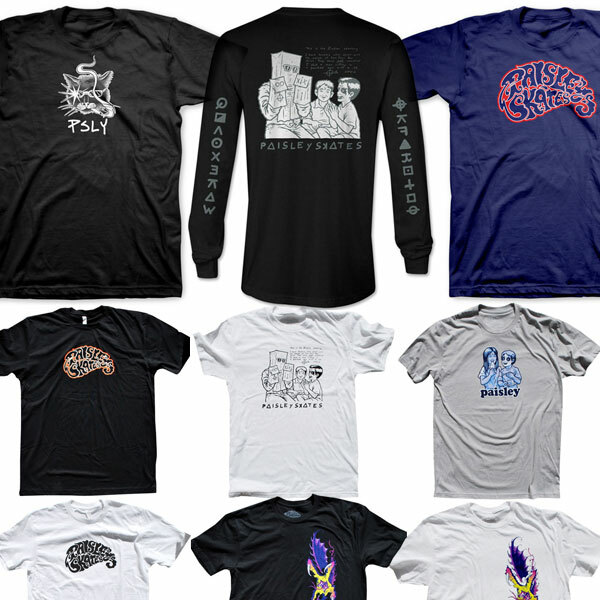 Very limited quantity on remaining items, so don’t sleep! 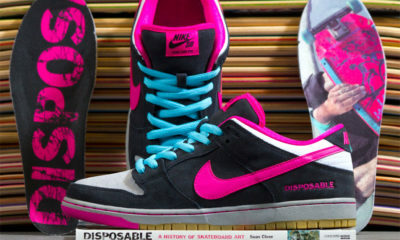 Stop by to grab some skate history for your collection or purchase in the online shop. Shop our entire selection of Paisley Skates online.